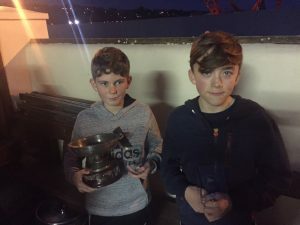 The annual Monkstown Bay Sailing Club Mixed Dinghy League concluded at the weekend with four of the scheduled five weekends weather allowing the 10 or so boats to travel to MBSC each Saturday for racing in the bay area. The total of eight races in the series were sailed in mostly light airs with good weather conditions. 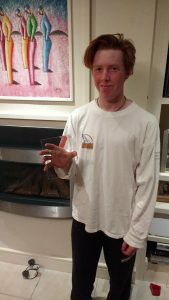 This racing complimented the Mixed Dinghy training collaboration between MBSC and RCYC held in Crosshaven during September. 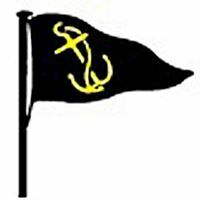 A variation of courses gave all racing participants interesting racing in varied tidal conditions under the watchful eye of Principal Race Officer John Crotty and his many Monkstown Club members helping hands. MBSC laid on a BBQ at the Prize giving where the winners received their trophies.